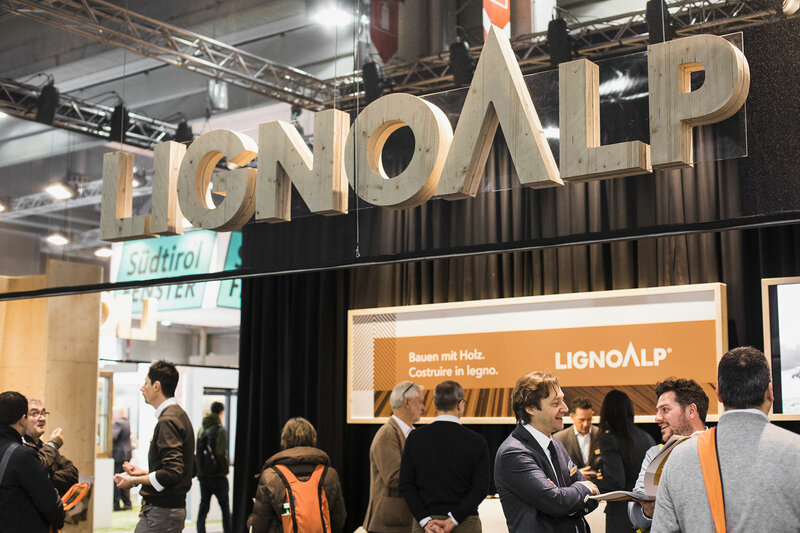 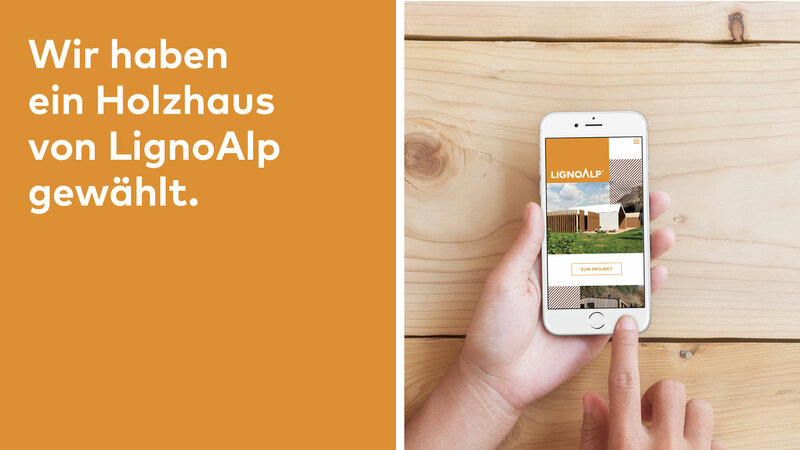 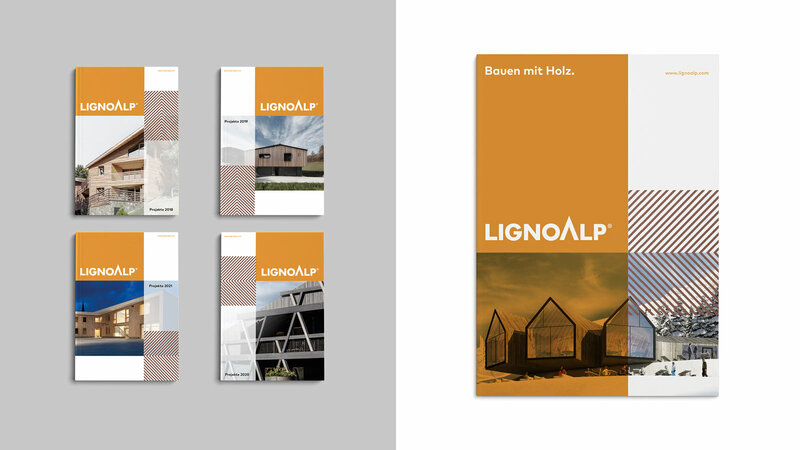 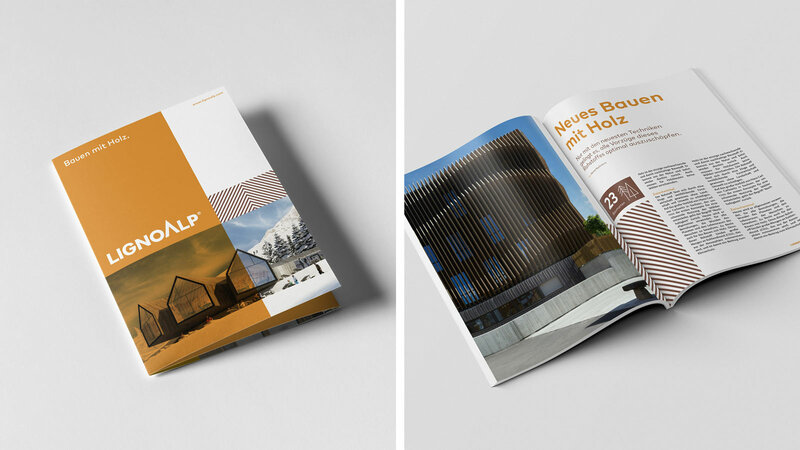 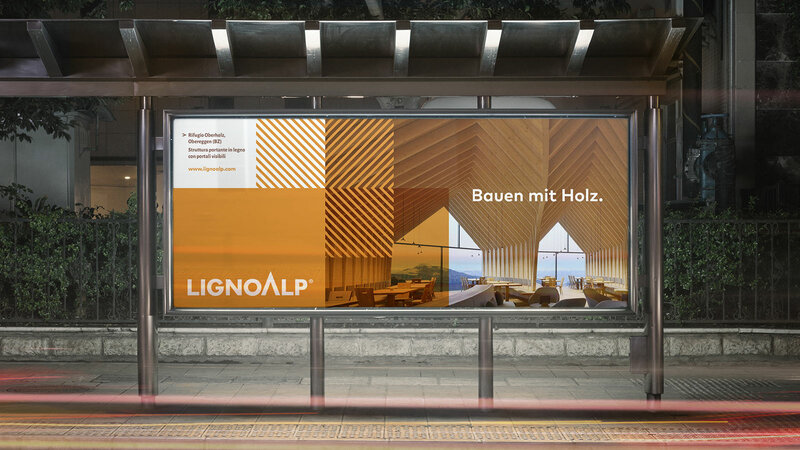 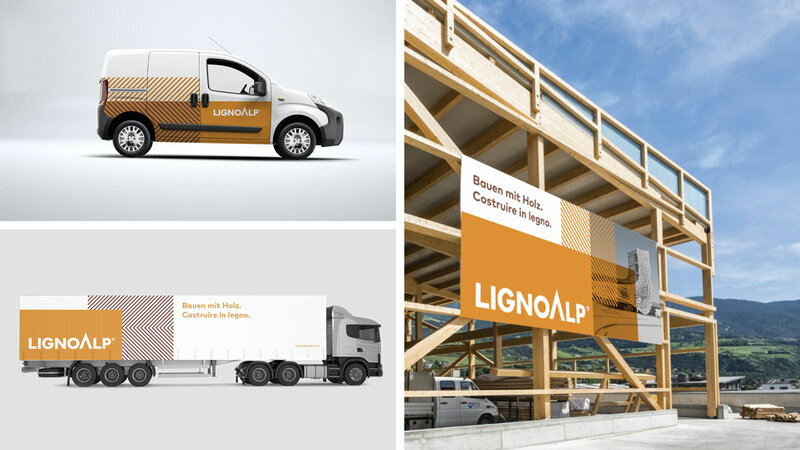 LignoAlp is a brand of DAMIANI-HOLZ&KO AG with a focus on individualised wood construction and roofing constructions. 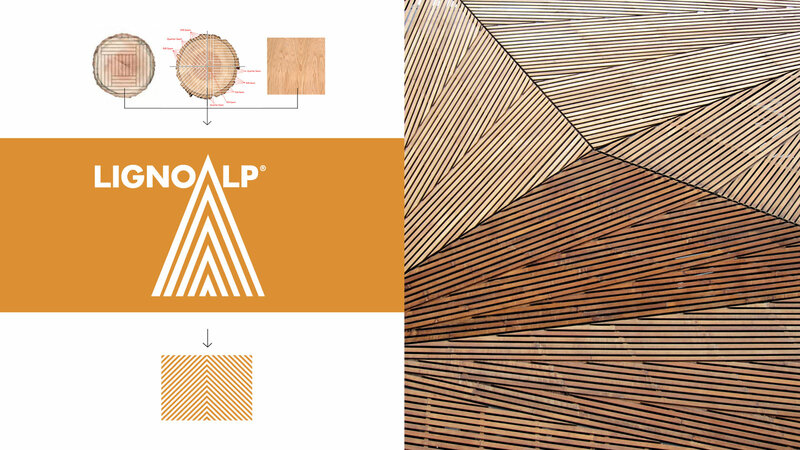 The company has a long tradition in working wood and is now one of the leading and most forward thinking construction companies of the region. 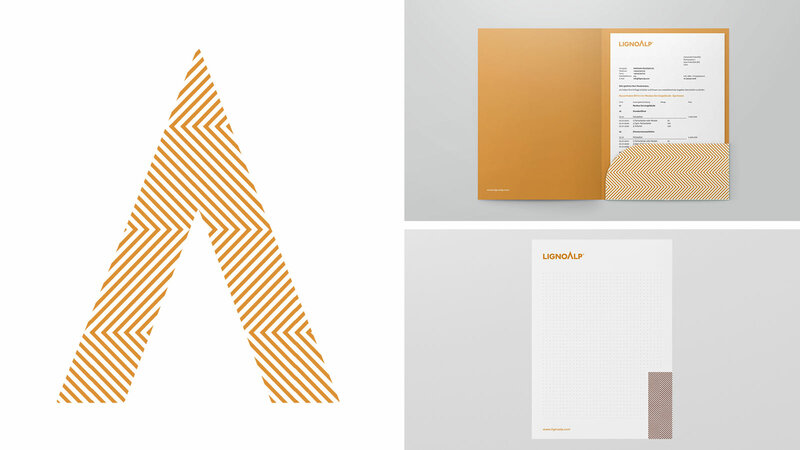 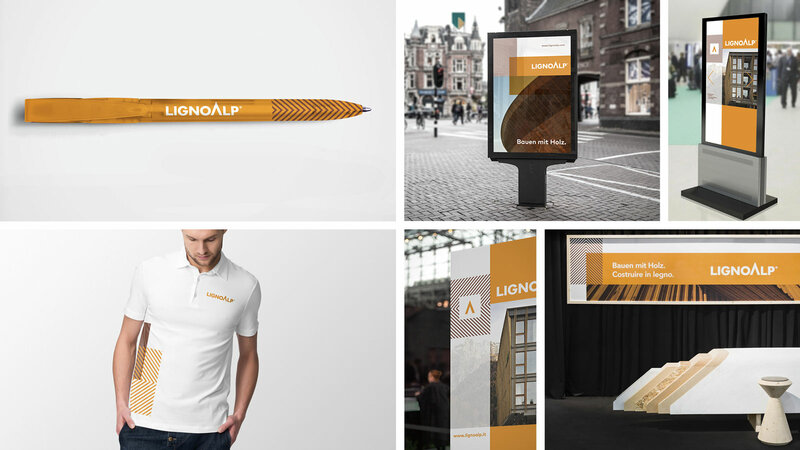 Since the old corporate design did not reflect their growing focus on technology driven innovation and individualised constructions for high-end projects anymore, we were asked to redefine the brand, both strategically as well as visually.